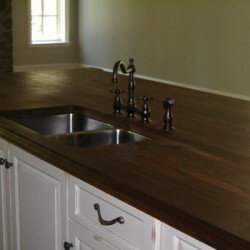 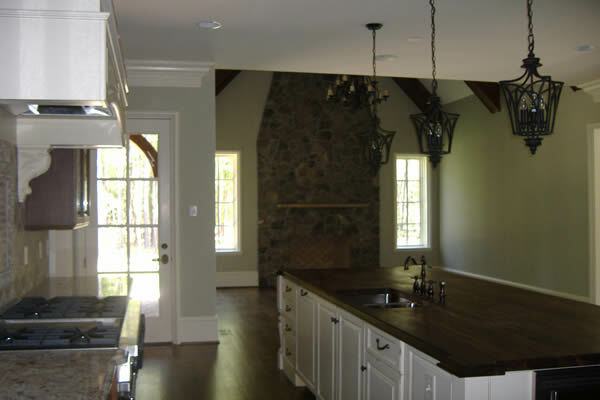 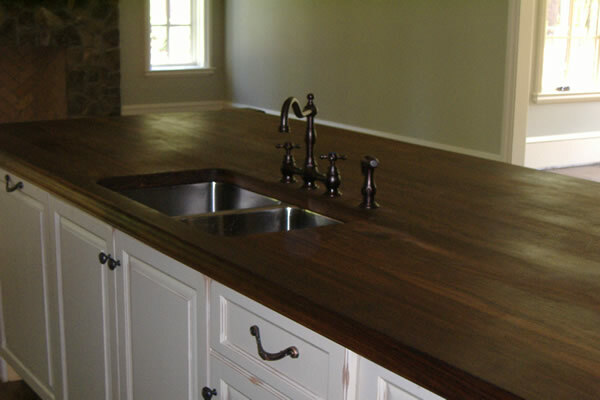 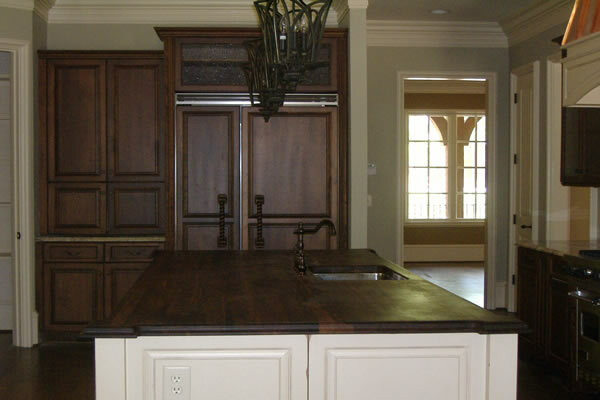 No renovation in your house can impress like a custom kitchen remodel. 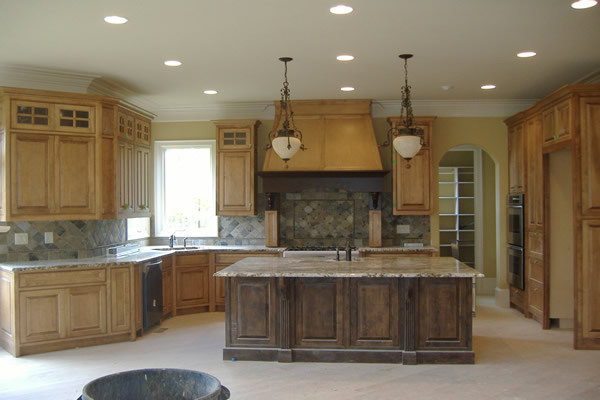 It doesn’t matter whether you’re looking for a small kitchen remodel or an extensive renovation of a huge space; it’s important to make sure you get exactly what you want. 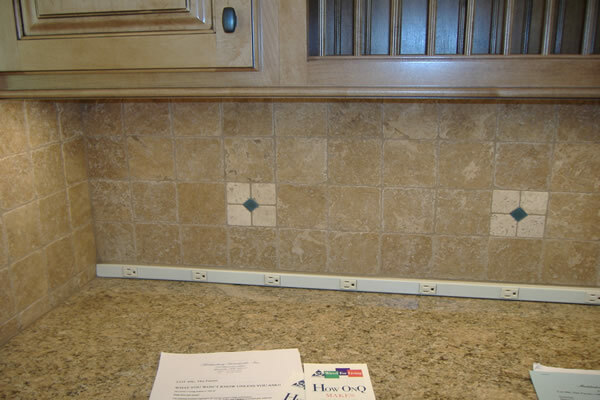 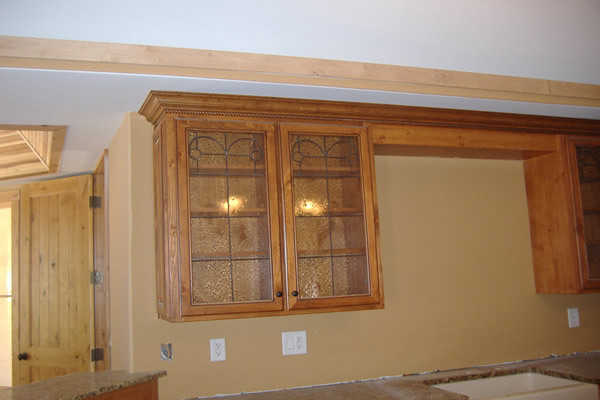 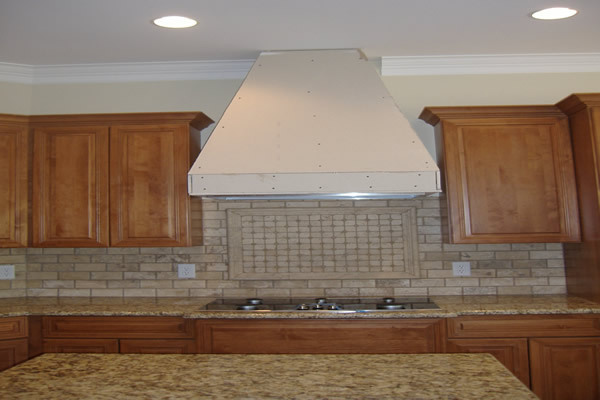 We’re the general contractor who can make that happen. 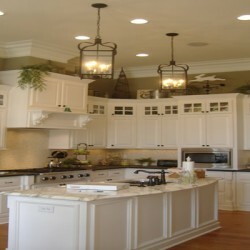 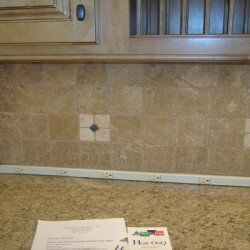 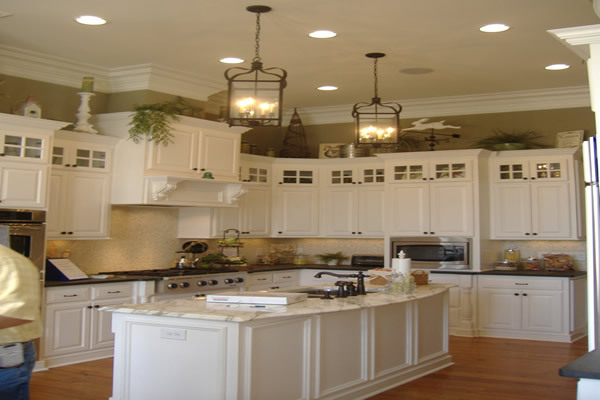 So many kitchens become out-of-date quickly, both in style and energy efficiency. 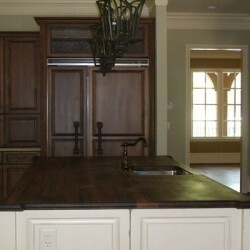 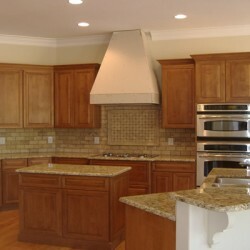 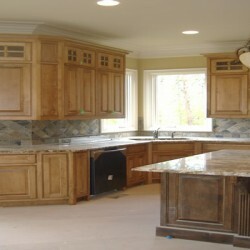 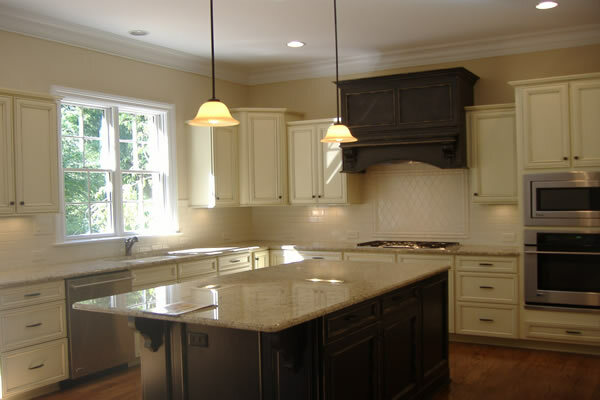 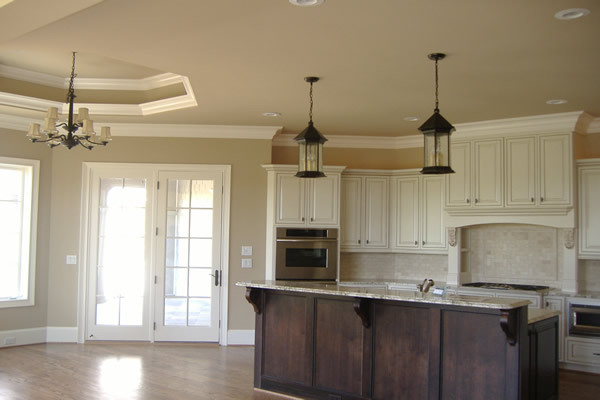 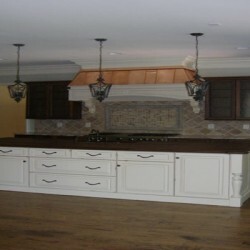 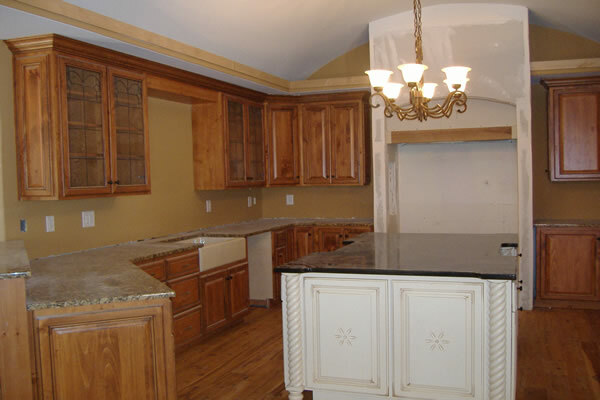 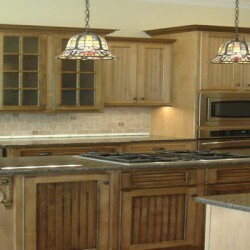 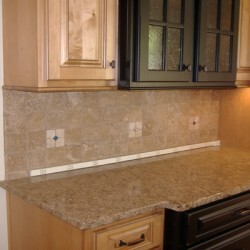 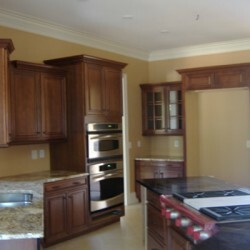 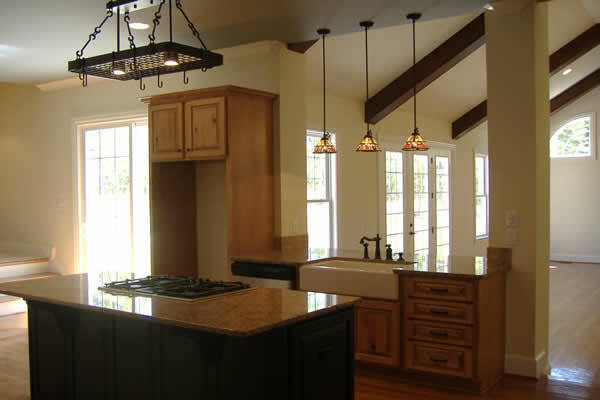 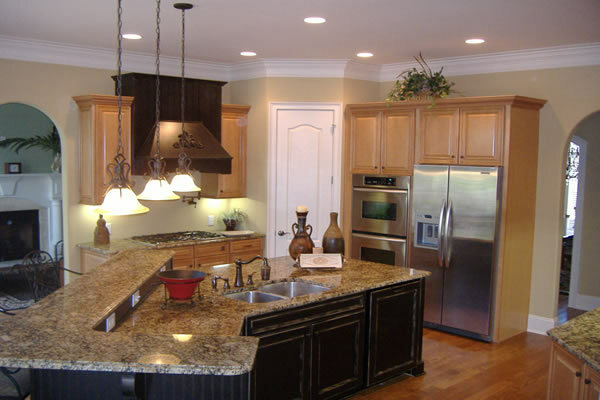 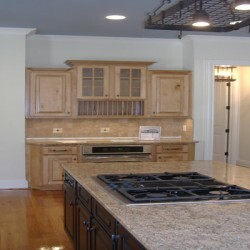 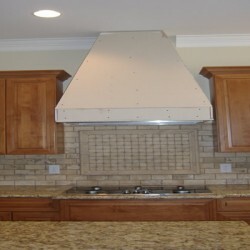 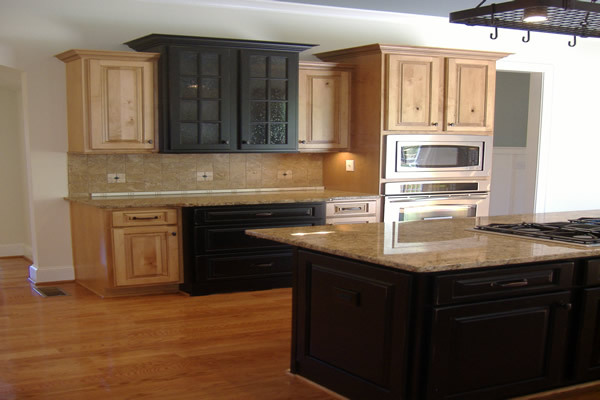 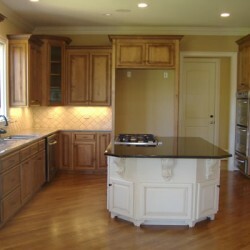 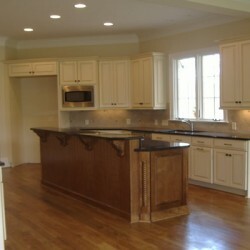 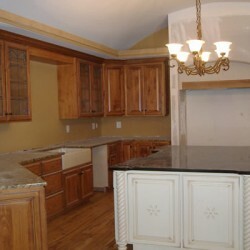 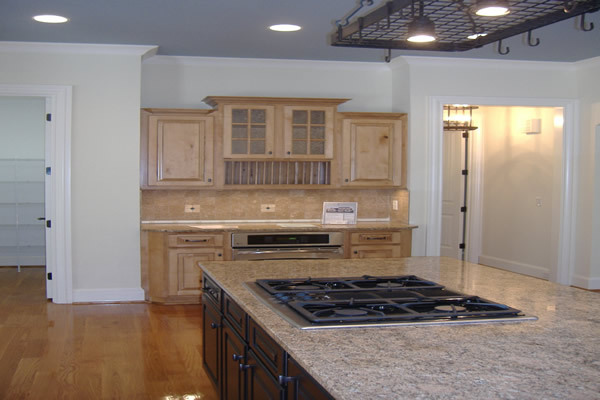 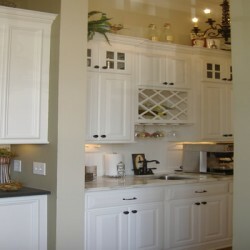 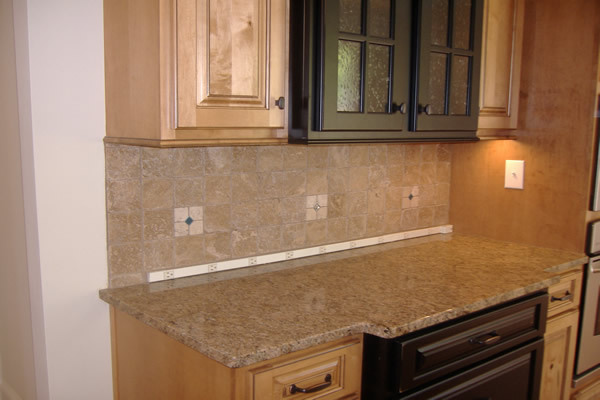 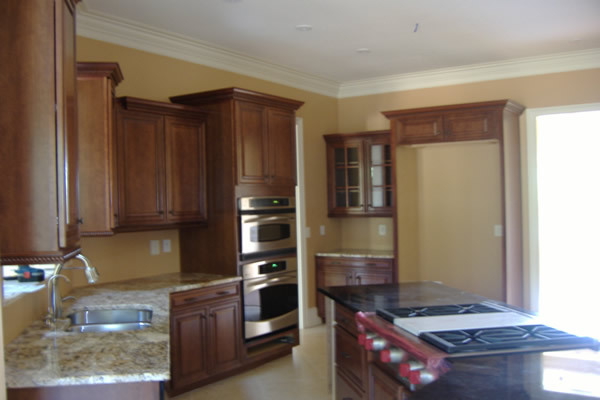 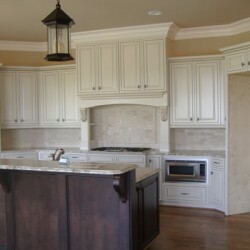 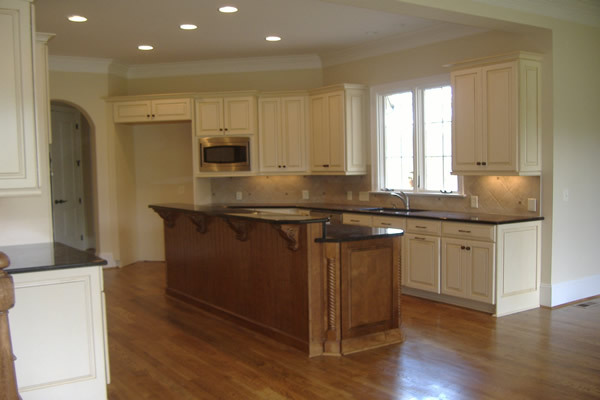 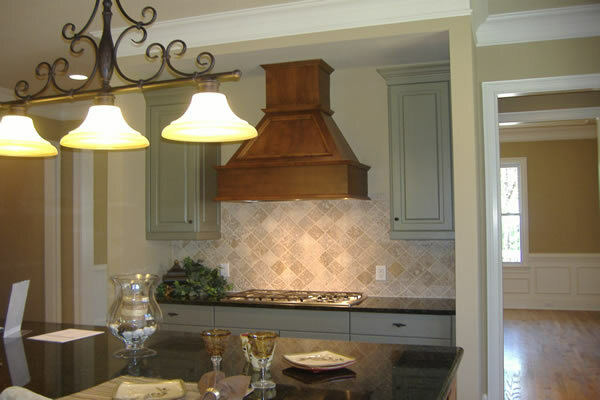 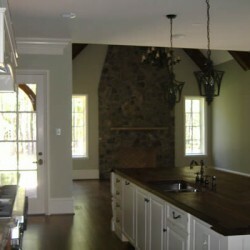 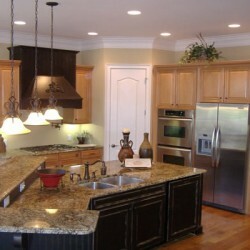 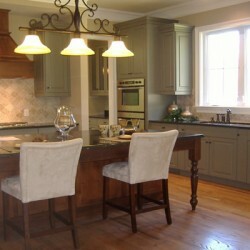 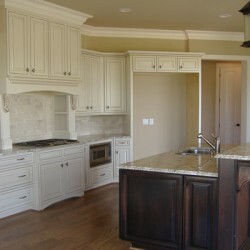 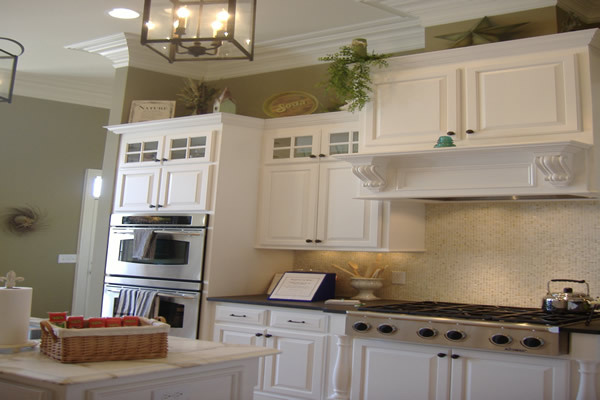 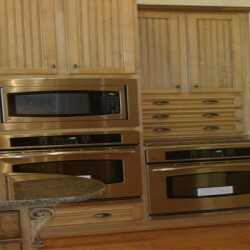 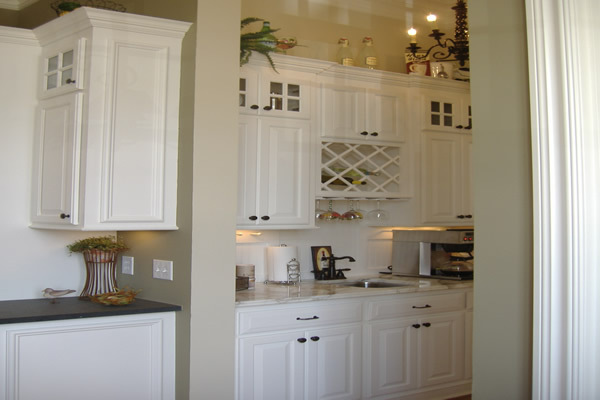 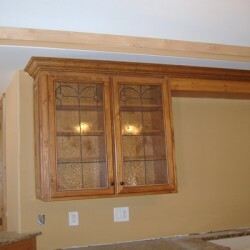 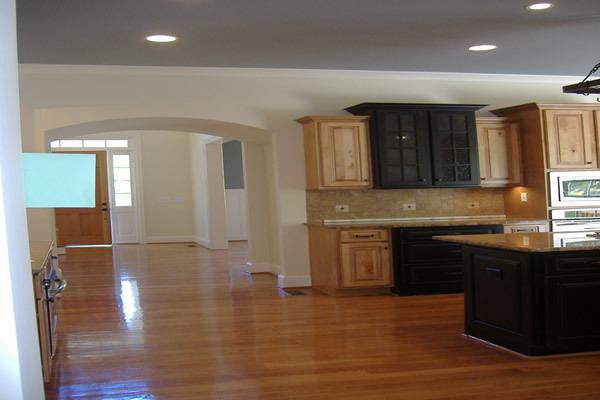 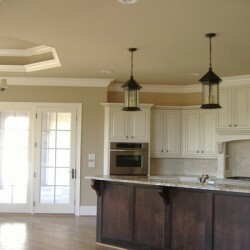 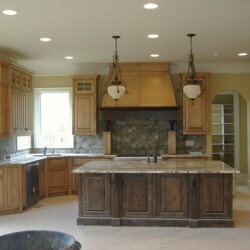 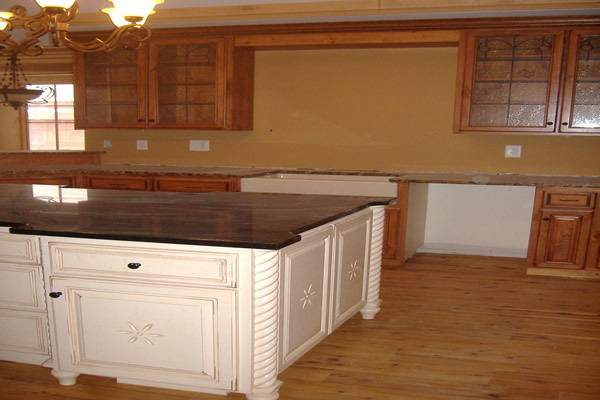 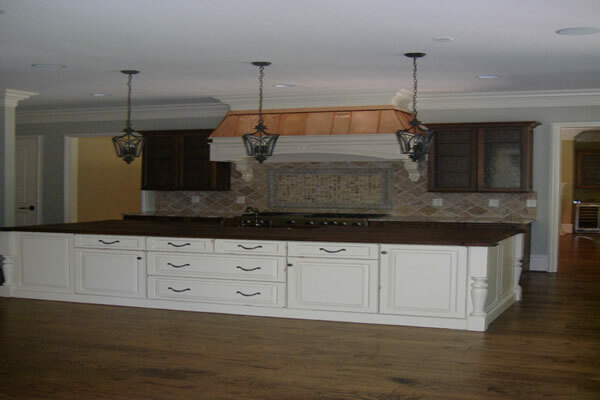 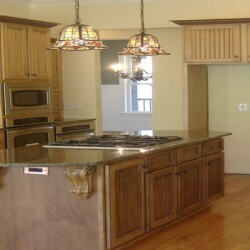 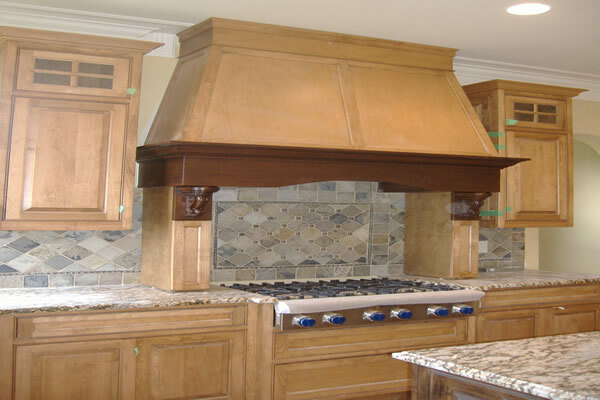 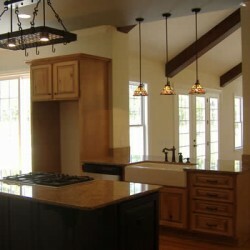 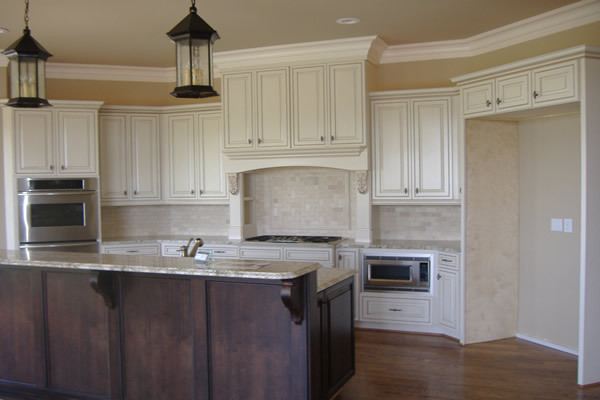 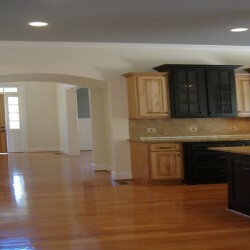 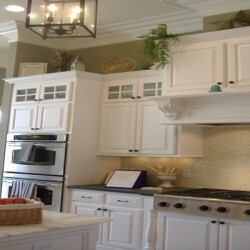 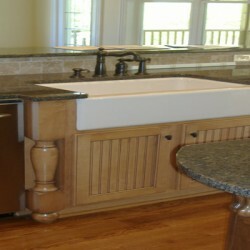 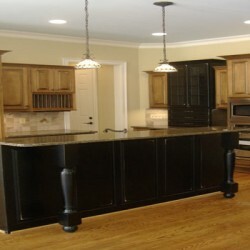 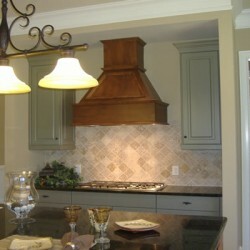 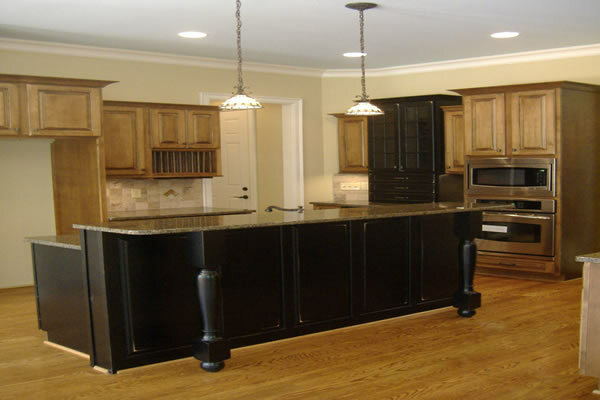 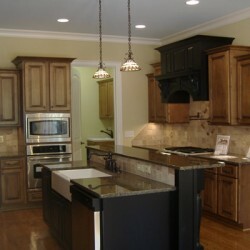 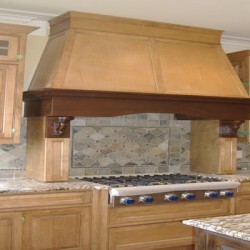 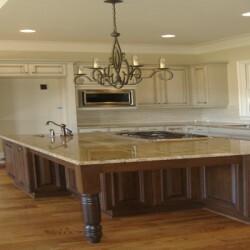 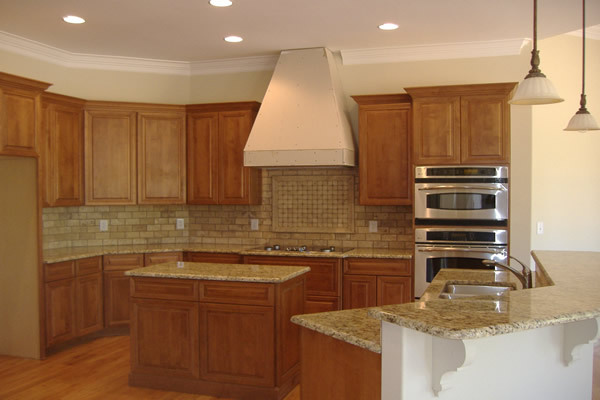 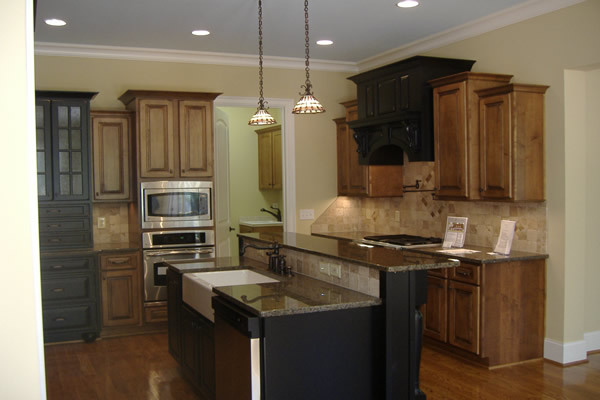 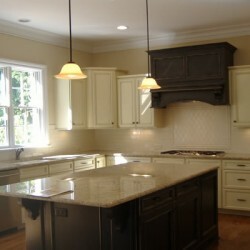 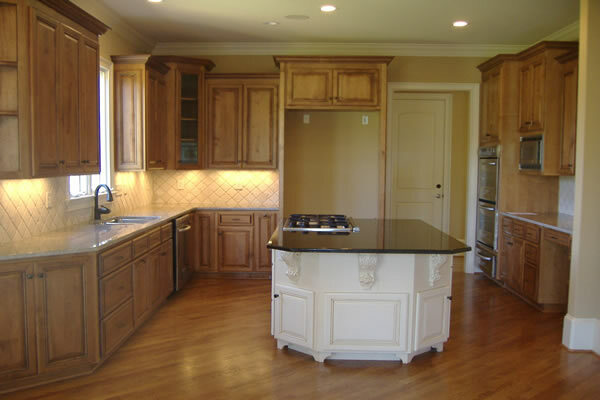 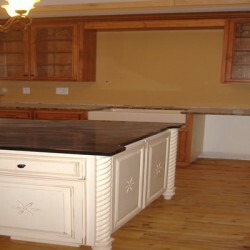 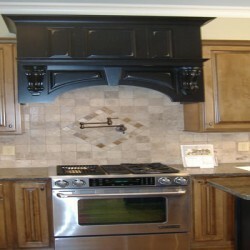 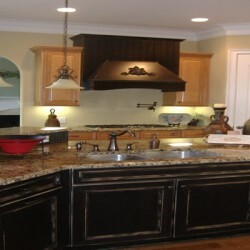 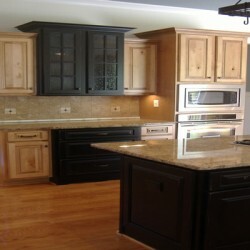 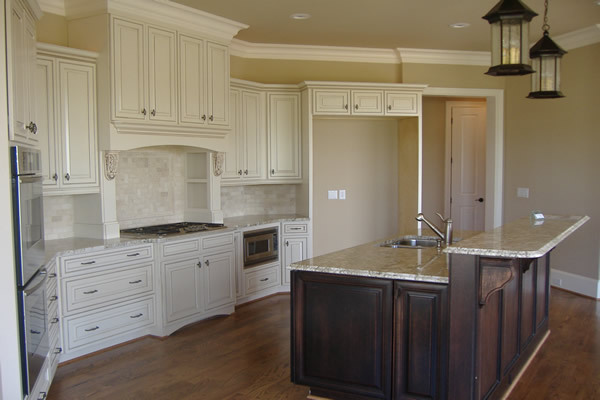 Let us help you find the perfect design for you kitchen remodeling project that fits your taste and modern decor. 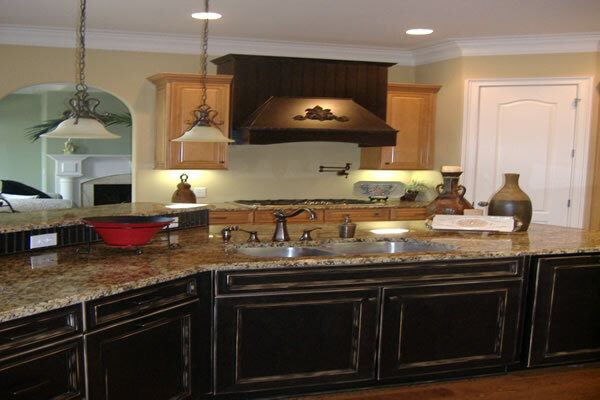 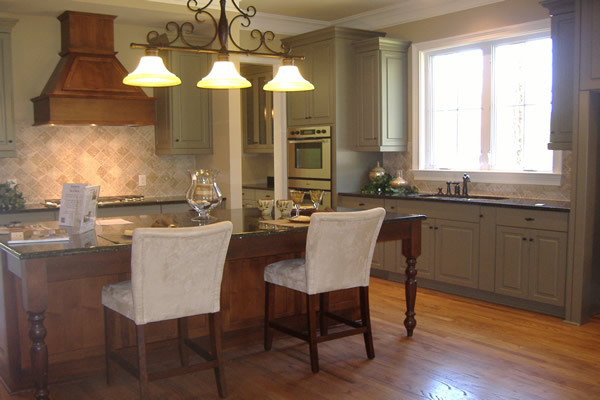 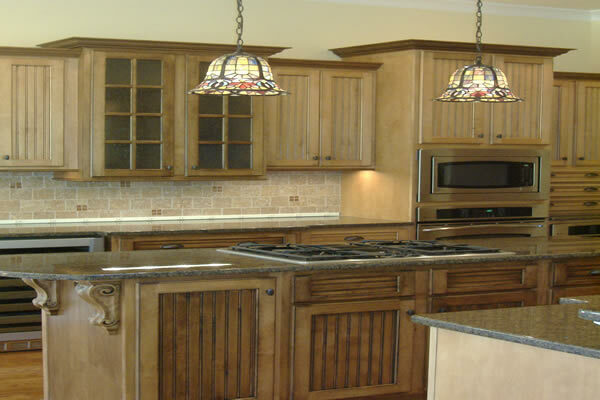 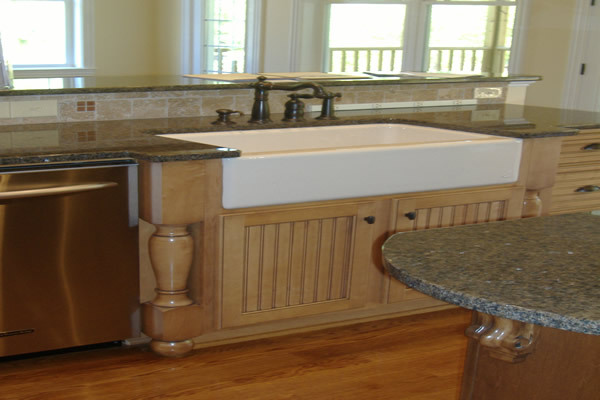 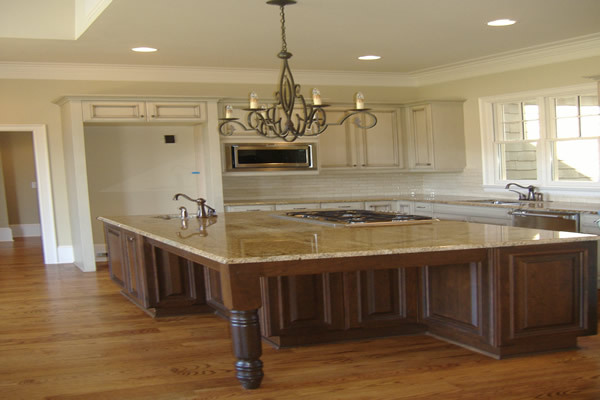 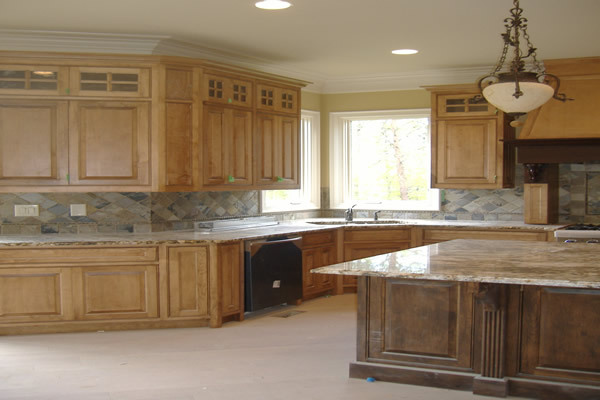 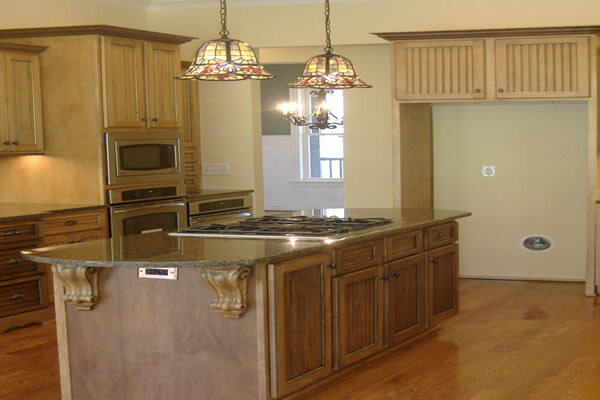 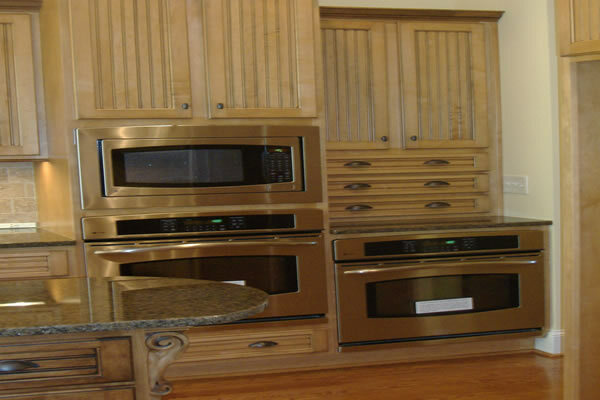 Make your kitchen the envy of everyone who sees it with a custom kitchen remodel from Home Services Direct. 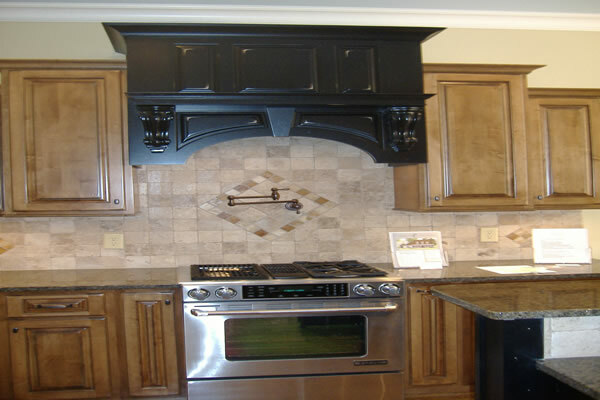 Give us a call today to get things cooking!